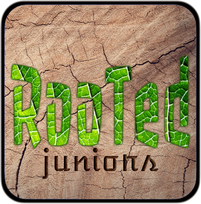 Rooted J’s is our Life Group for School Years 7-9. We spend time eating (pizza and chicken nuggets are the staple at the moment) and take a closer look at what it means to be a Christian and what Jesus Christ is all about. ​We would love to see you there! 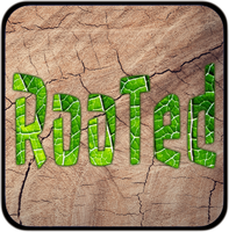 Rooted is our Life Group for School Years 10-13. We get together each week to spend time in worship, play games, eat food, unpack the bible and see how we can put our roots down and strengthen our faith. Rooted is for anyone who wants to explore and deepen their relationship with God and get to know other young people who feel the same.